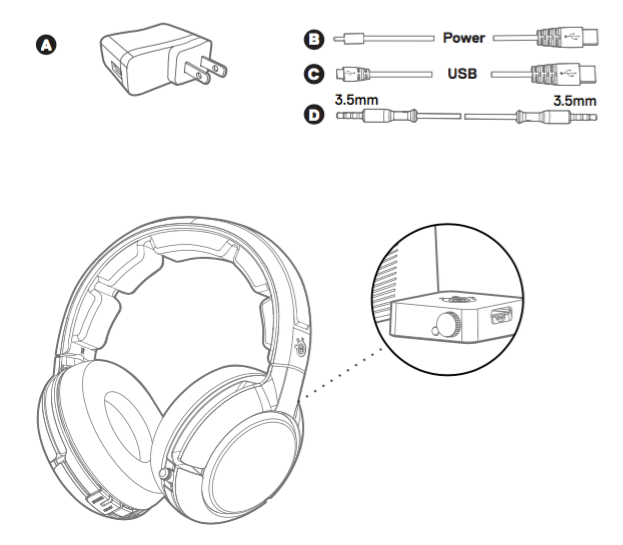 ChatMix and LiveMix are features of the Siberia 800 series that aid in balancing the levels between game and chat audio. 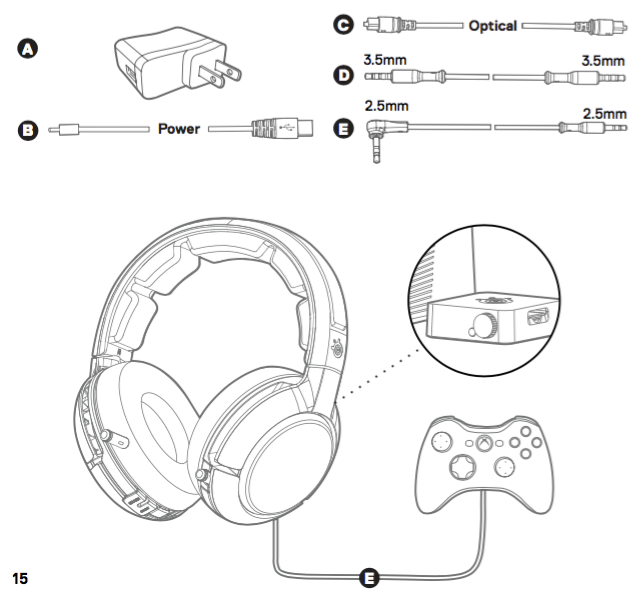 These instructions detail how to correctly connect and setup a Siberia 800-series headset to use ChatMix and LiveMix. ChatMix allows a user to choose the balance between game and chat audio. The feature appears as a simple horizontal bar with an indicator along it. 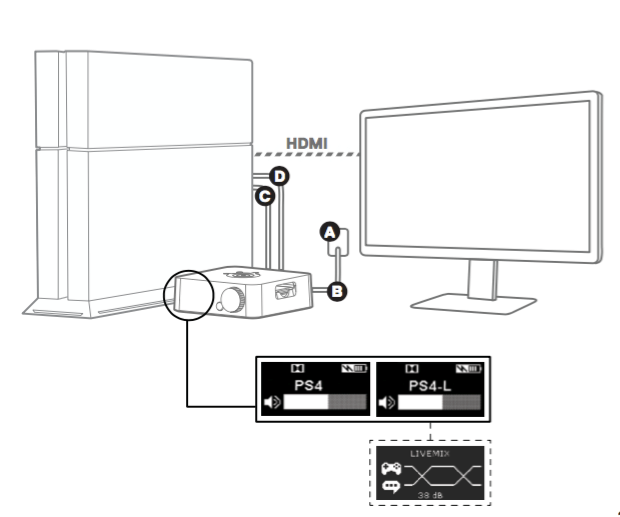 When the indicator is in the middle, game and chat audio will play at equal volume. As you slide the indicator towards game or chat, the other audio stream’s volume level is decreased. You can use ChatMix to make adjustments during gameplay. For example, when someone joins the chat who is extremely loud and is overpowering your game audio, simply slide ChatMix towards the game audio to reduce the overall chat level. 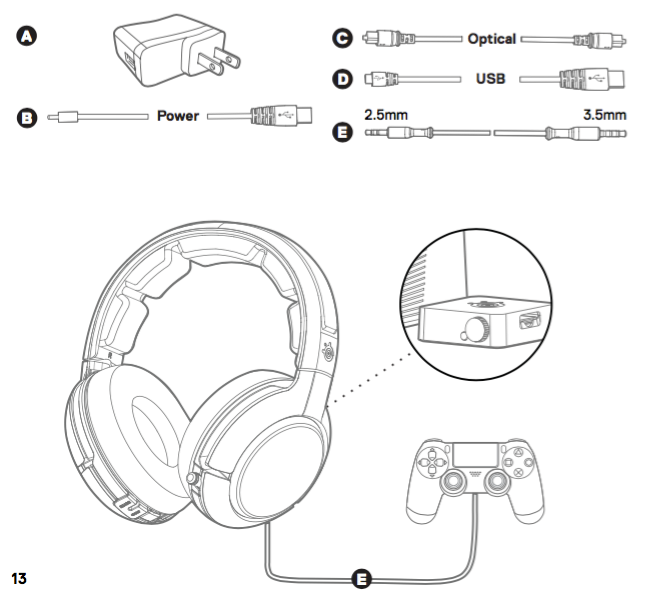 LiveMix is an additional utility designed to automatically reduce the volume of game audio when chat audio is present, and then return the game audio to its original level when chat is quiet. By adjusting the amount of LiveMix (in dB) you decide how much the game audio should be reduced when chat audio is present. Use LiveMix so that you don’t miss key information from teammates over chat. By automatically reducing the game audio, the chat audio will come in more clearly, and make it easier to hear what others are saying. 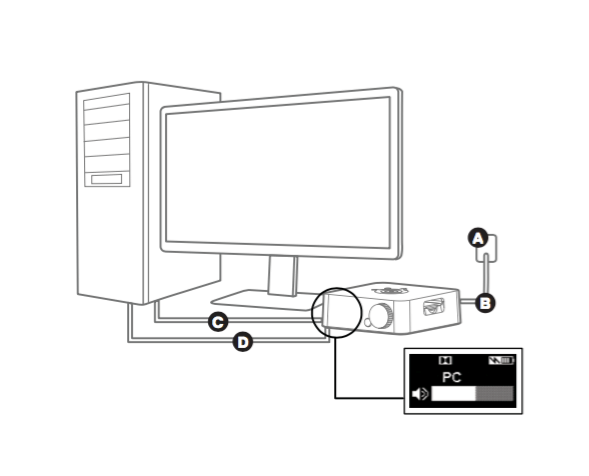 Use the adjustment tool to dial in the perfect amount of game audio reduction.